Today’s elliptical activity was 99.995% accurate. 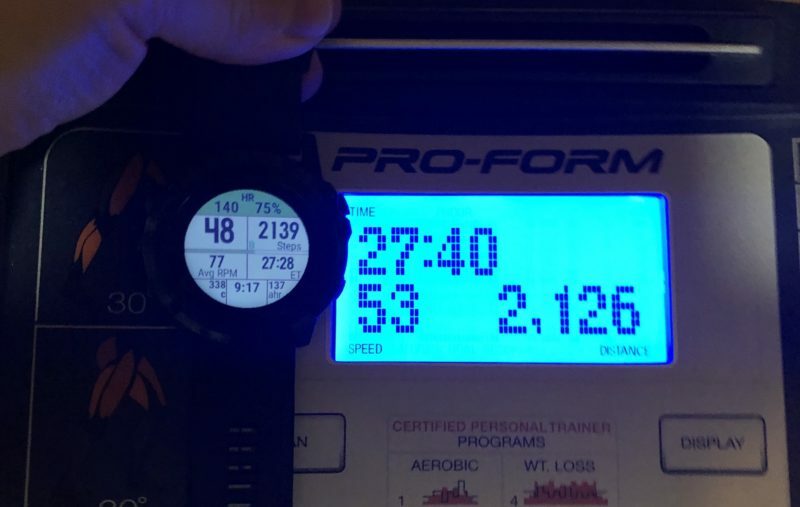 The Elliptical App verses the elliptical machine (total step count 2126 vs. 2139).No other app can achieve this! This entry was posted in Uncategorized by brianadmin. Bookmark the permalink.